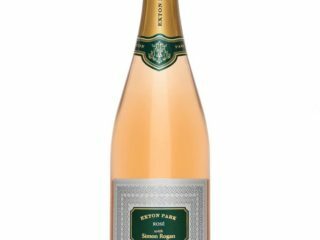 It has been brilliant to work with Exton Park Vineyard in Hampshire to create our own exclusive bottle of ‘Exton Park with Simon Rogan' Rosé NV. 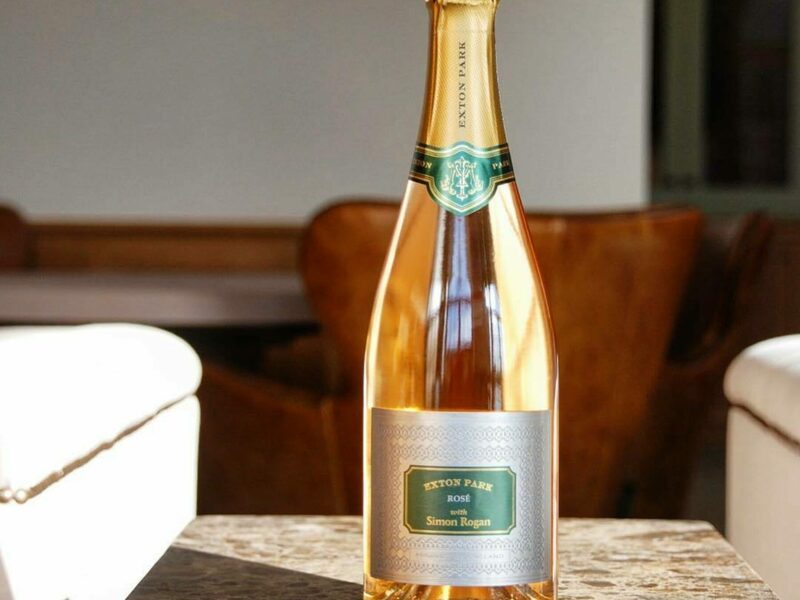 Exton Park’s focus is to express the unique terroir in every bottle and in doing so, they have become one of the leading producers in England’s burgeoning English Wine Industry. Their 55 acre single-vineyard is planted on pure chalk soils, producing vibrant wines with a distinctive, mineral style, and consistent quality. This spring we would like to share our wine with you. Join us for lunch at L’Enclume any Tuesday through to Friday this April* or May and we will offer you a glass of this special sparkling wine on the house. Simply add 'Spring Lunch' to your reservation notes when booking online or over the phone. *Offer available at lunchtime only on Tuesday, Wednesday, Thursday and Friday throughout April and May 2019, excluding the week of Friday 19th to 26th April.